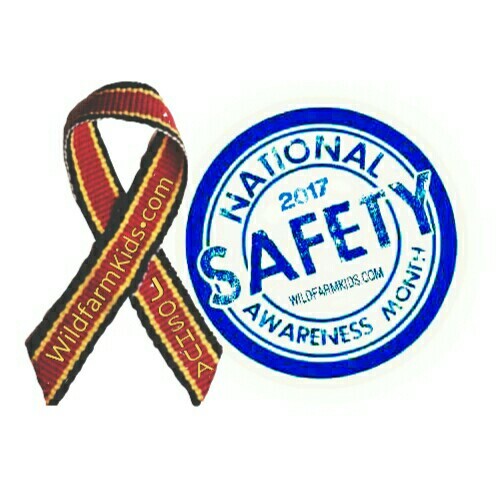 As June now comes to a close remember Safety is a year round given. This is a post for all present and future parents, grandparents, caregivers. We encourage you to share. Always be aware of your childs surroundings and never assume someone else will keep your child safe. While at the park, please put away the cell phones, watch your child(ern) play, if possible play along side them. They don’t stay small for long and remember cell phones were not popular when you were a small child. Before you know your children have grown up. Public parks are free and no two are the same. Now enjoy and take time to relax, it’s about being together; laughing and talking and answering a thousand questions their little minds ask. Make them the center of attention, you will be making priceless memories. Be safe and God bless you all. ← Five things you can’t get back.